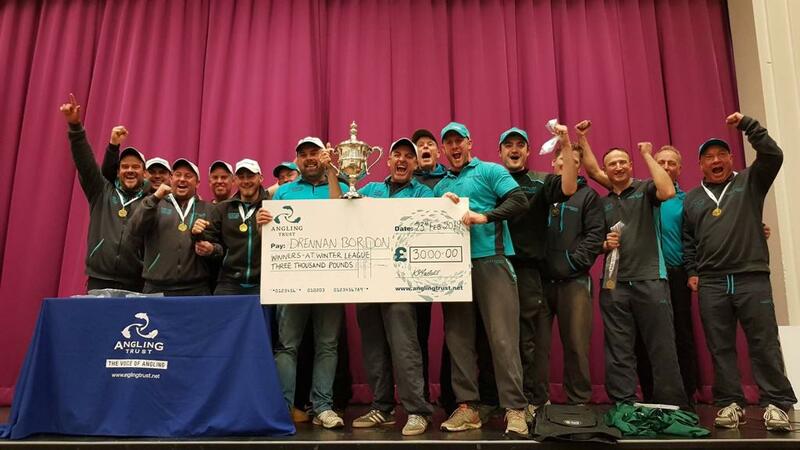 Congratulations to Steve Hemingray on winning the 2018 three day Drennan Silverfish Festival held at White Acres! 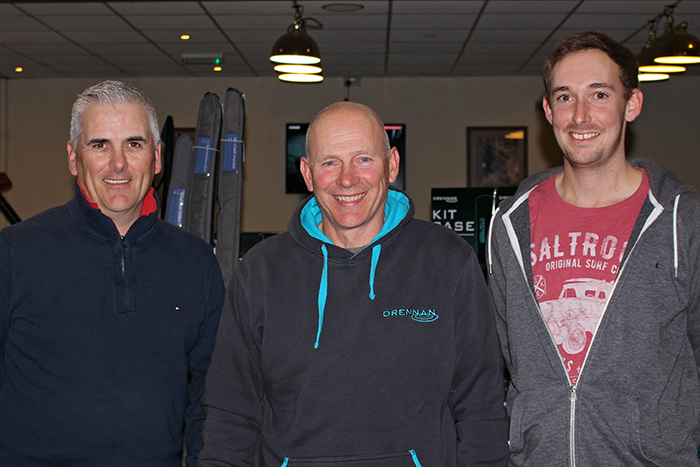 Top 3: Steve Hemingray, Andy Power & Steve Waters. For the first time the event was run over three days. The Lakes used in this year’s competition were Pollawyn, Sycamore, Jennys, Acorn, Canal, Trelawney and Twin Oaks. Over the three days anglers found themselves on different lakes each day, which tested their skills and adaptability. 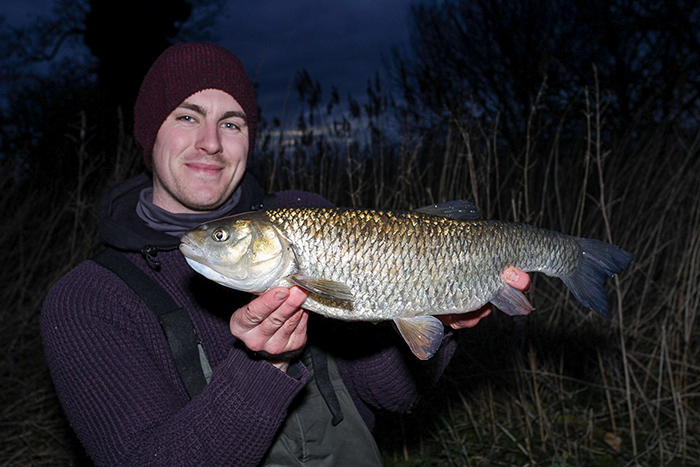 This year the weather was incredibly mild for the time of year, but strong winds made presenting a bait challenging on a number of the lakes, which made the weights of fish being caught even more impressive. The weights on many of the sections were incredibly tight, and on some sections only a single pound separated first and second in the section, which made for a nervous wait until the scales arrived. 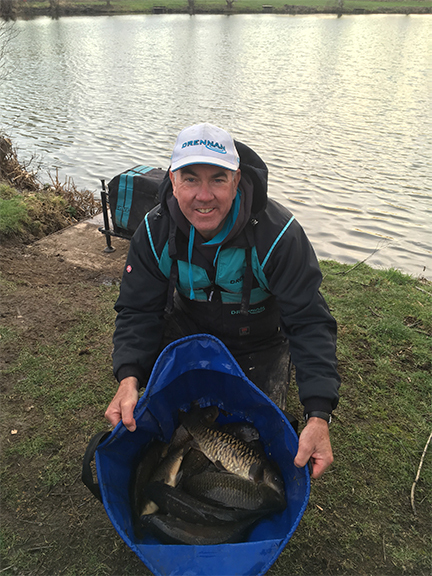 Steve Hemingray who topped a very strong field, won his section on all three days and weighed in 134lb over the three days, which is brilliant fishing for the middle of November. Andy Power, who won the event last year, pushed Steve all the way and was the only other angler to win their section on all three days. Steve got off to a great start on day one after winning his section on Trelawney from peg 26 with an impressive weight of 69lb 2oz. 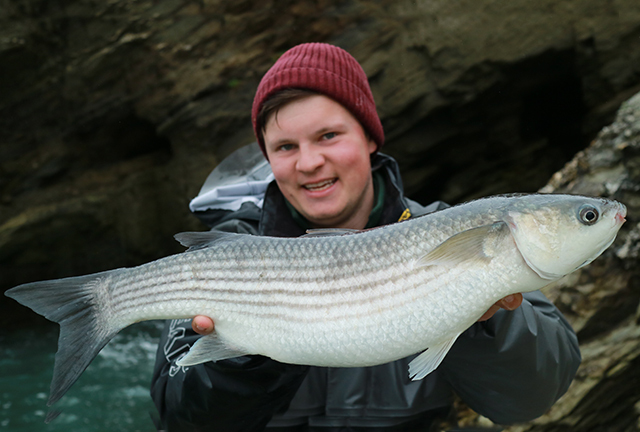 He fished three lines, two at 13m with groundbait and maggots where he caught skimmers and carrasio in the first two hours before moving down the edge for the remainder of the match catching skimmers and F1s. 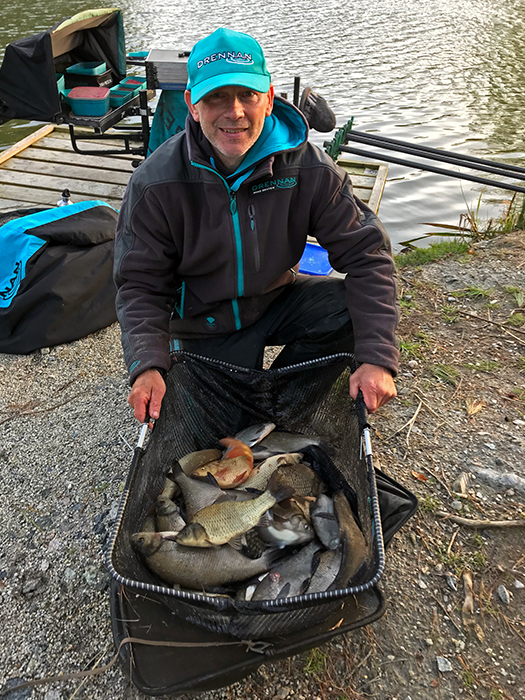 On day two, Steve drew peg 29 on Pollawyn and fished a similar match fishing groundbait and maggots along with worms to catch 28lb 12oz of skimmers and F1s by rotating between his lines. On his last day, Steve drew peg 4 on Acorn and continued his winning streak netting 37lb 2oz of skimmers, F1s and roach. Due to the wind, Steve chose to fish slightly shorter at 11m, 6mm and down the edge with groundbait, worms and maggots. “For the whole of the festival, I exclusively used the new SF1 & 2 floats. 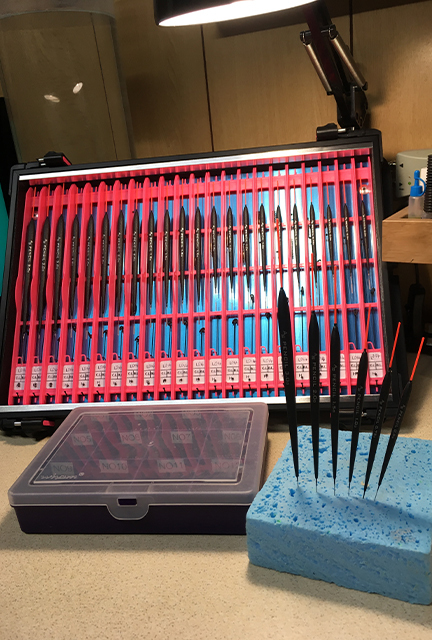 They offer great stability with the nickel-titanium steel stems which help the float settle quicker, especially in the smaller sizes. 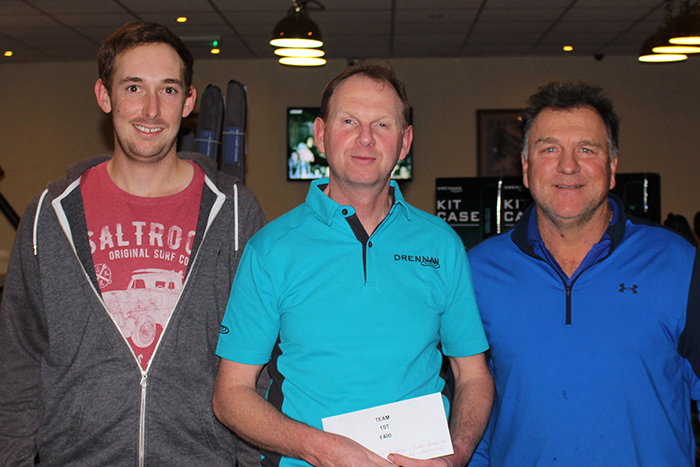 On the team front, Gary Barclay’s team consisting of Scott Puddy, Lee Woodhouse and Andy Power scooped top spot with a combined total of 58 points. 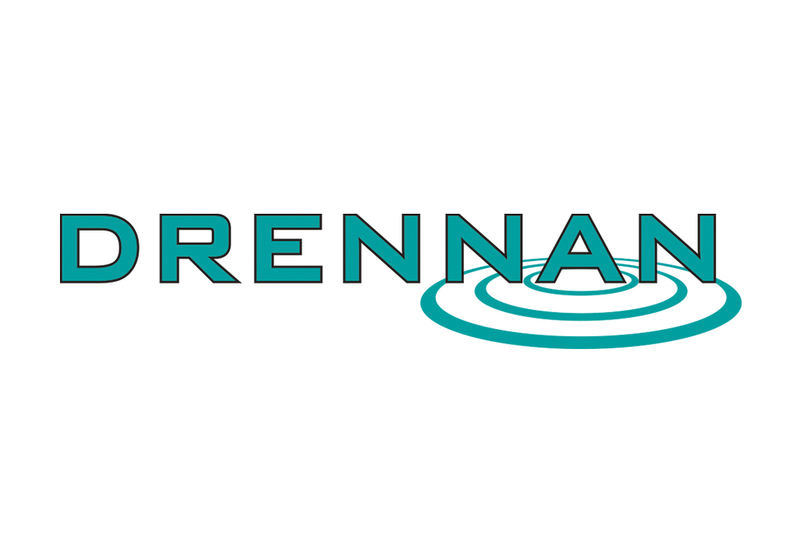 On behalf of Drennan International, event organiser, Gary Barclay would like to thank all 84 anglers for supporting the event again this year. A special thank you also goes to Clint Elliott and his team for all their help in ensuring the event ran smoothly, and for weighing in everyone so quickly over the three days.